Welcome to Hopatcong Diner. You can now place your orders online with only a few clicks of the mouse. Just point, click & eat! 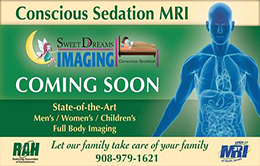 At sweet dreams imaging we offer state-of-the-art full body imaging. The Original H&K with 40 years experience you can rely on us to get the job done right. 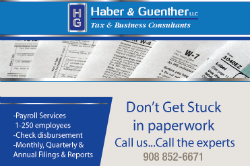 At Haber & Guenther you are in good hands. We're more than just tax consultants! 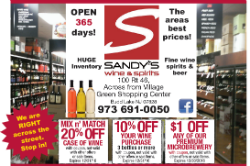 At Sandy's we've got what you are looking for! Stop by today - you will be happy you did!